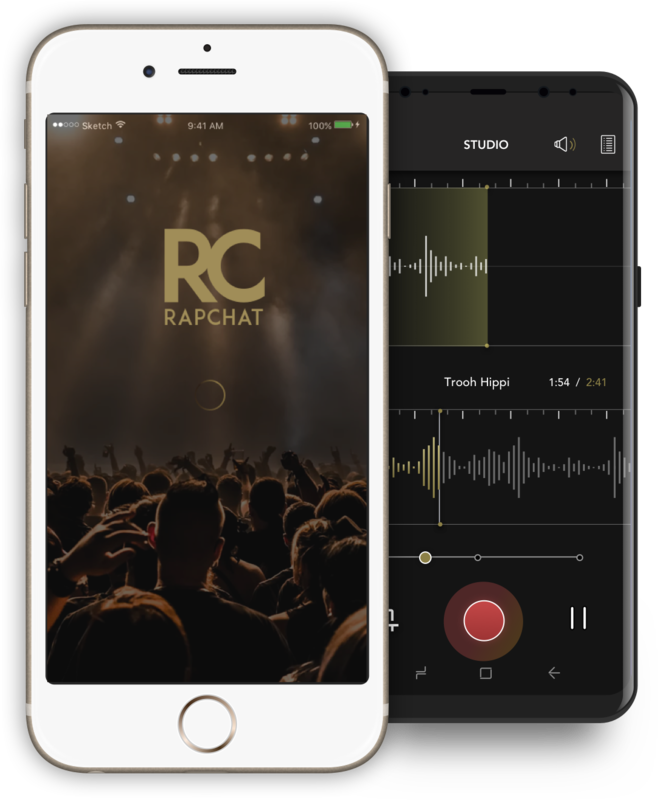 The first thing to understand about media-sharing app Rapchat is that co-founder Seth Miller is not a rapper and his other co-founder, Pat Gibson, is. Together they created Rapchat, a service for making and sharing raps, and the conjunction of rapper and nerd seems to be really taking off. The pair’s rap bona fides are genuine. Gibson has opened or performed with Big Sean, Wiz Khalifa and Machine Gun Kelly, and he’s sold beats to MTV. “My music has garnered over 20M+ plays across YouTube, SoundCloud and more,” he wrote me, boasting in the semi-churlish manner of a rapper with a “beef.” Miller, on the other hand, likes to freestyle. Gibson, on the other hand, saw it as a serious tool to help him with his music. “We have a much bigger but also more active community than any other music creation app,” said Miller. While it’s clear the world needs another sharing platform like it needs a hole in the head, thanks to a rabid fan base and a great idea, the team has ensured that Rapchat is not, as they say, wicka-wicka-whack. That, in the end, is all that matters.